Supplier of Electrical Switchboards, Electrical Components and Computer Systems, Industrial & Commercial Engraving and Powder Coating. Clive Wilson Switchboards was founded by Clive Wilson in 1971. 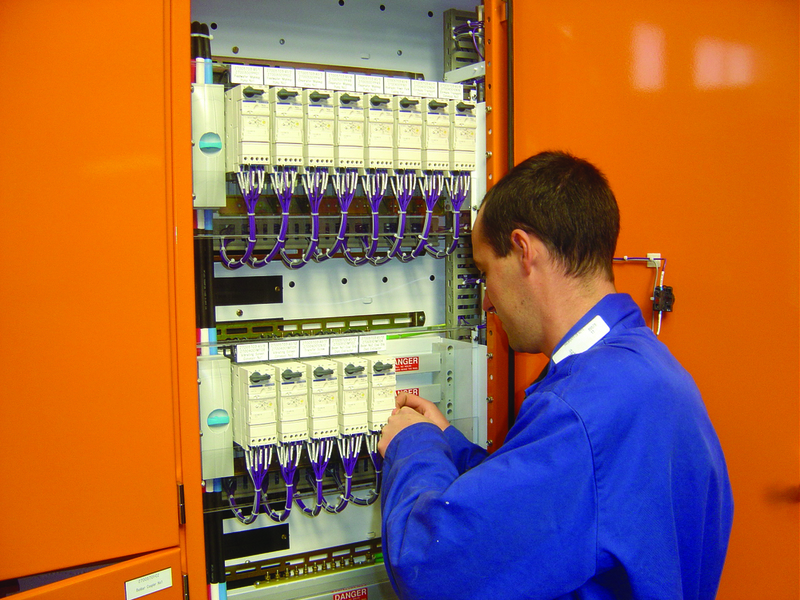 Since then, it has developed into the Clive Wilson Group; a multi-faceted supplier of industrial and commercial switchboards, wholesale electrical components, computer systems and service, industrial and commercial engraving and powder coating. They are a family owned business that prides itself in supplying quality products and service. Clive Wilson Ltd has designed and manufactured both on ship and ship to shore for the last 25 years. Clive Wilson Ltd have designed numerous systems requiring multiple power sources, synchronisation equipment, air-conditioning and general distribution systems. ISO 9001 Accredited since 1995 with annual audits, We are also a Schneider electric accredited Prisma partner. 16 fulltime staff made up of registered electricians, estimators, automation engineers, CAD operators and office management staff. 5000sq ft modern workshop in a central city location. “Stabicraft Marine uses Clive Wilson for all their powdercoating requirements and have done for 10 years. Our two companies work so well together because we both strive for a quality finish and are always looking for innovation that competes on a global stage. The responsive and knowledgeable team at Clive Wilson makes our business relationship one Stabicraft Marine wishes to continue for years to come." Included are: all tourist vessels operated by Real Journeys Ltd plus fishing and charter boats built for overseas owners.